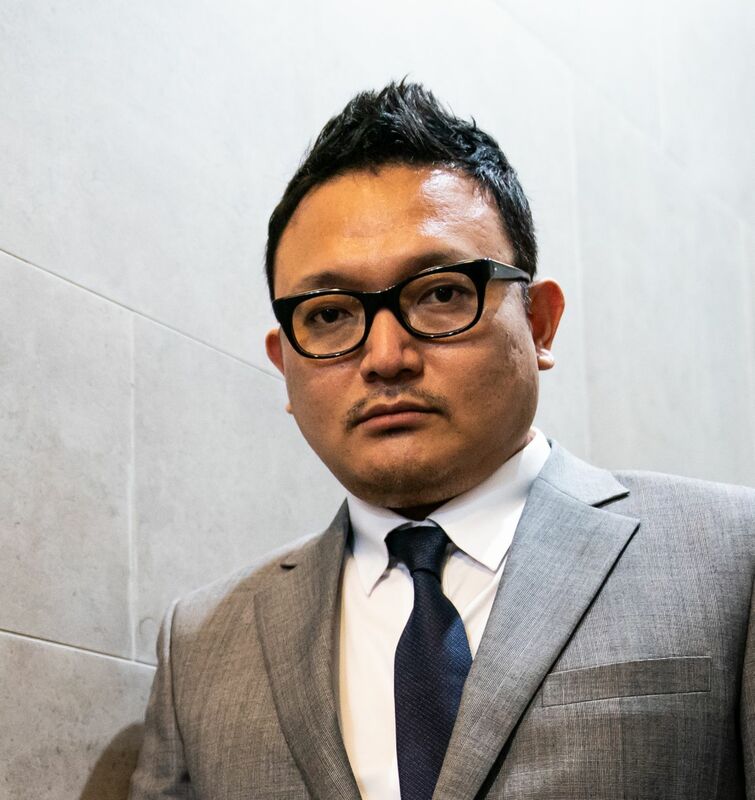 Director LEE Hae-young first distinguished himself as a screenwriter with a gift for fresh storytelling in works like CONDUCT ZERO (2002), ARAHAN (2004), and 26 YEARS (2012). His directorial debut LIKE A VIRGIN (2006) earned praise for its sensitive and subtle direction, winning Best Director at the 27th Blue Dragon Awards, the 5th Korean Film Awards, and the 7th Busan Film Critics’ Awards, as well as Best Screenplay at the 43rd Baeksang Arts Awards. He then went on to further develop his distinctive style in various genres, in the comedy FOXY FESTIVAL (2010) which portrays the diverse tastes and desires of people living in a single neighborhood, and in the mystery drama THE SILENCED (2015), set in an isolated girls’ boarding school during the Japanese occupation. 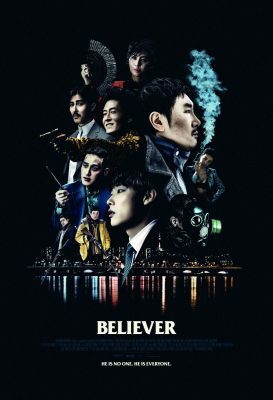 His latest work BELIEVER, a crime action about the faceless leader of a leading drug syndicate, combines strong action, refined mise-en-scene, and highly distinctive characters in a highly charged story.